Greetings, Arua Regional Tournament. 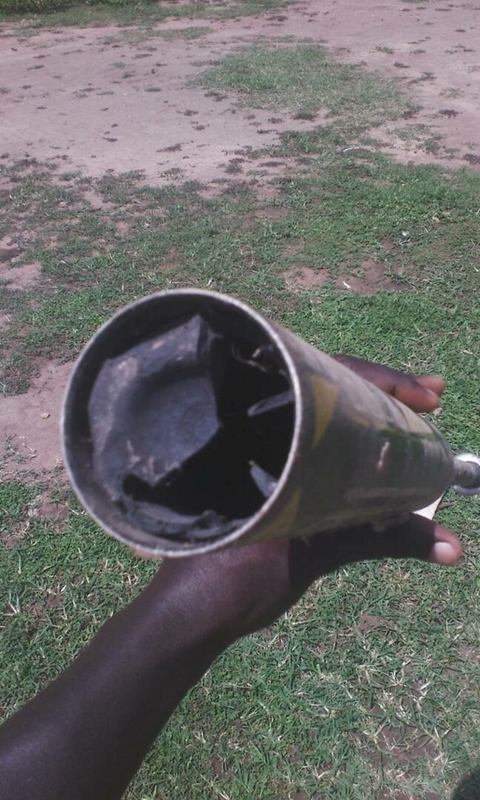 This was a day long tournament that saw 10 schools participate 5 a piece for both baseball and softball at Mvara secondary school, Arua. It was a very successful event that rounded up week's extension and expansion activities by UBASA coaches. Coaches Development program for games teachers was held to help teachers teach baseball, and various training clinics were also held during the course of the week. Coaches Development program was ran in the morning and the training clinics in afternoon. Muni Girls secondary school won the softball championship that after a 3 - 1 victory over hosts Mvara Secondary school. Arua public secondary school saw off Arua secondary school with 2 - 0 win to lift the championship for the first time in history. 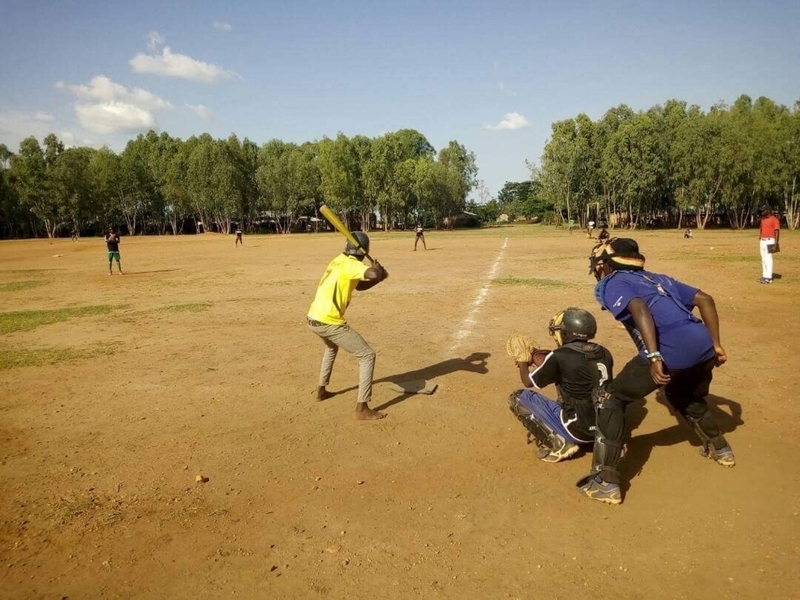 The Nile hammers baseball and softball club based in Arua played a big reason role in making this event a success with the guidance and support from the various patterns. Schools lacked equipment that saw me borrow 18 gloves from the club plus the 18 UBASA sent for maintenance, and those helped us run the 4 active diamonds on that day. Challenges. Inadequate equipment to help schools keep and recruit many players. Inadequate funding to finance and facilitate these coaches for such a long time that saw them leave before schedule. Inadequate man power to attend to such big numbers and expectation. Equipment. This is still a very big challenge that each school receive 2 gloves, 5 balls, catchers hear, bat and 1 helmet. We trained with hands as I helped supplement with paper gloves that I learnt making from Mr Ono Kenta, later this week I supplemented with only 4 paper gloves per school. Nile hammers the Arua baseball club, lost 2 gloves of the 18 we borrowed to run the tournament in the gloves we gave to schools. Appreciations. Arua district local government for the support provided to us in the expansion of baseball and softball. UBASA for support and assistance provided when needed, thanks. 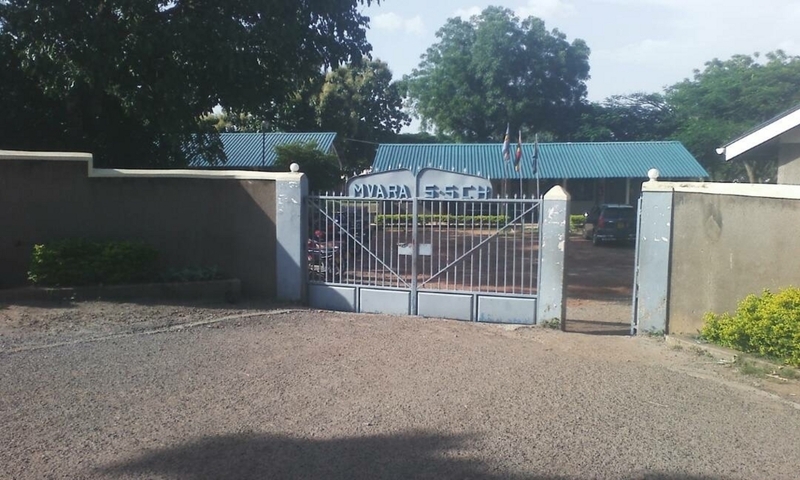 Mvara secondary school for hospitality showed and given to us during the week they hosted the above events. Ruth Hoffman through pearl of Africa series for her support, she has bought us the trophies when I asked. KK Travellers for the support their continuous support towards Nile hammers baseball and softball club. Mr Shid Harper a volunteer for his support and refreshments for the day. To all coaches who sacrificed their time and resources to make this happen, thanks everyone. We r welcoming writer from Ugandan baseball player(coach). Thanks! Tessei.